Max Jacob’s parents were tailors and antique dealers. Max Jacob studied at the Lycée de la Tourd’Auvergne (high school) in Quimper. He was declared unfit for military service, and left for Paris in 1897, where he produced his first oil paintings. During that time, as he was keen on writing, he wrote art columns for the journals Moniteur des Arts and La Gazette des Beaux-Arts, under the name Léon David. In 1901, he met the young Picasso and settled with him on boulevard Voltaire. Max Jacob was a poet, novelist, playwright, art critic, and painter. 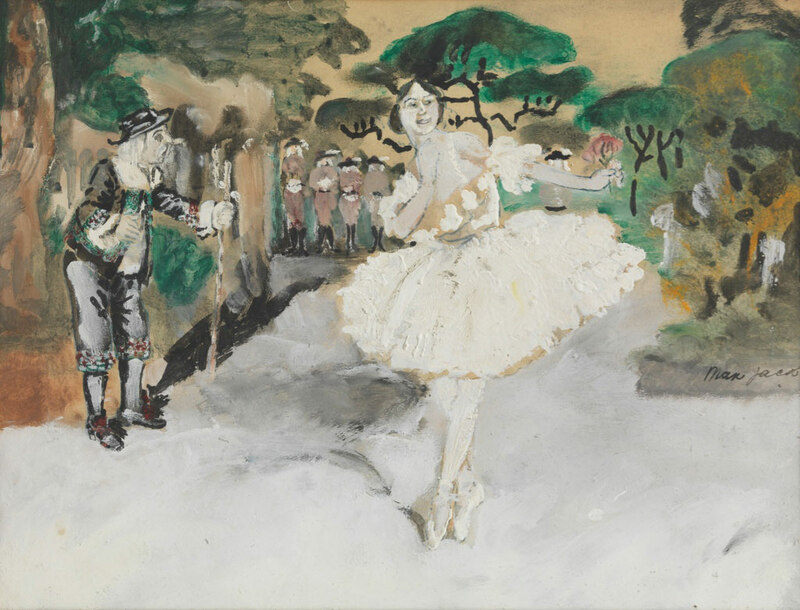 He produced some oil paintings, but mainly gouaches, depicting views of Brittany and circus scenes. He worked several small jobs (as a law clerk, private tutor, salesman at the Paris-France store) before publishing his first book Histoire du Roi Kaboul Ier et du marmiton Gauwain (publisher Picard et Kahn). He associated with painters and poets at the Bateau-Lavoir. He lived at 7 rue Ravignan, then at the Bateau-Lavoir in 1912. He made friends with Van Dongen, Francis Carco, and Roland Dorgeles. In spring 1913, Max Jacob was in Céret with Picasso. In 1914, he converted to Christianity. He was baptized on February 18, 1915 at the Notre-Dame-de- Sion chapel in Paris, and asked Picasso to be his godfather. 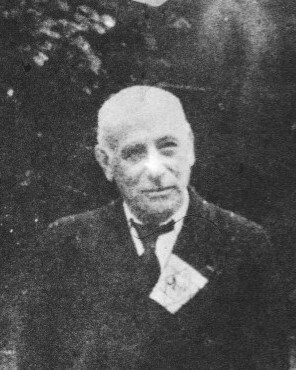 From 1916, he spent time in Montparnasse and published several books, including Le Cornet à dés, Le Phanérogame, and Les Alliés sont en Arménie. In 1921, Max Jacob left Paris for a retreat in the monastery in Saint-Benoît-sur-Loire. Between 1924 and 1926, he traveled several times to Italy and Spain, and returned to Paris in 1928. In 1933, he was decorated Knight of the Legion of Honor. In 1939, he returned to live in Saint-Benoît-sur- Loire “in the shadow of a church.” In 1942, the Jewish yellow star was put on his family’s shop in Quimper. The next year, his brother was deported to Auschwitz, shortly before his younger sister had the same fate. On February 24, 1944, Max Jacob was arrested by the French police in Saint-Benoît-sur-Loire, where he lived withdrawn from society. He was transferred to the Drancy internment camp on February 28, and was sent to the camp infirmary on March 2. 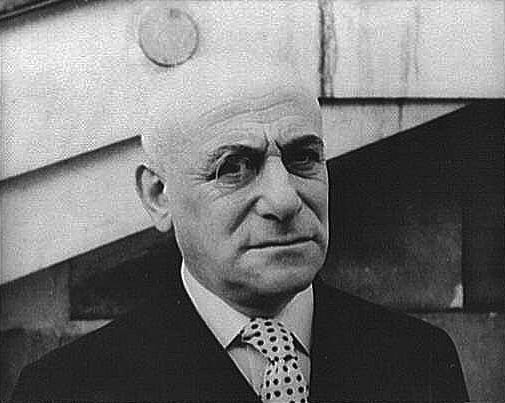 Max Jacob died of congestion of the lungs on March 5. He was sixty-eight years old. He left his mark on French poetry.